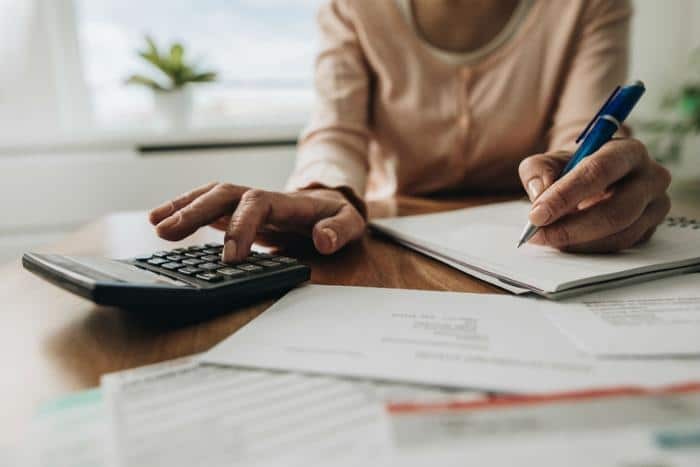 PIN-less calls, food vouchers, online bills, mobile top-up, and electricity, are some of the bills that Uquid will allow its users to pay for using XRP. This is according to an announcement on the official Uquid medium page. This is a major milestone towards ensuring that the expected mass adoption of XRP and other Cryptocurrencies becomes a reality. The Uquid platform will have an extensive impact in the whole world as many users will be able to benefit from the XRP payment services. The network will comprise of over 600 mobile networks in 150 nations. Mobile services subscribers will be able to top up their mobile phone airtimes directly in real-time. Further, mobile users in South Africa, Qatar, Philippines, Nigeria, Nicaragua, India, Indonesia, El Salvador, Guatemala, Honduras, and Banglades, will be able to buy mobile data bundles in addition to direct topping up. At this point, only Indonesian users will be able to pay for insurance and electricity bills. However, this is set to change as Uquid continues to partner with other firms in other parts of the world. Most interestingly, users in Guatemala and El Salvador will have the convenience to shop for groceries and pay with XRP. 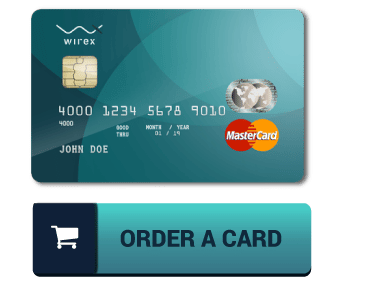 In this use-case, users will have to, first of all, buy vouchers that they will be able to present at grocery stores as a medium of exchange. Further, in Guatemala and the Philippines, pharmacists will be able to accept payment vouchers of XRP. 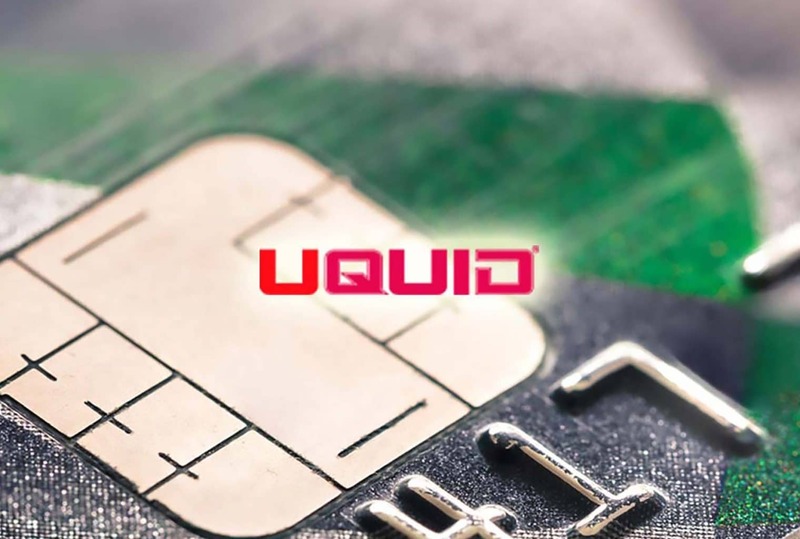 In the USA, Uquid will facilitate XPR payments for PIN-less calls. Uquid will also revolutionize the entertainment industry by allowing TV viewers in the Philippines, India, Guatemala, and the Dominican Republic to pay for TV subscriptions on the platform. Meanwhile, in Nicaragua, Uquid will enable passengers to pay for transport with XRP. Uquid is a platform that is disrupting the technology that supports the deposit transfer, and withdrawal of online cash. The adoption of XRP will ensure that the payment gateway will be able to offer Web 3.0-based remittance services that XRP has been designed for. 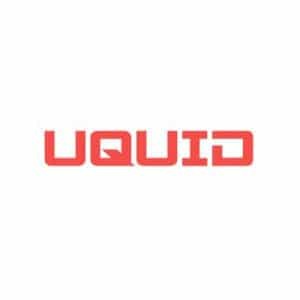 It is evident that Uquid is playing a vital role in the mass adoption of XRP which will complement Ripple CEO Brad Garlinghouse efforts in onboarding mainstream partners to provide XRP payment services. Hence, settling a wide range of bills will be as easy as a tap on a screen and XRP Token will be able to position itself as a leading currency in the long-run. At this stage, the different services will be available in select countries but this may change with time. Ripple is trading at $0.35 having grown by about 1.5% in the last 24 hours. The market cap is $14 billion behind Ethereum’s $18 billion and Bitcoin’s $93 billion. Although the volume of trade may be low relative to its peers such as LTC, BCH, etc., the Digital Coin is bullish as several merchants around the world are adopting XRP.